GME Mfg. 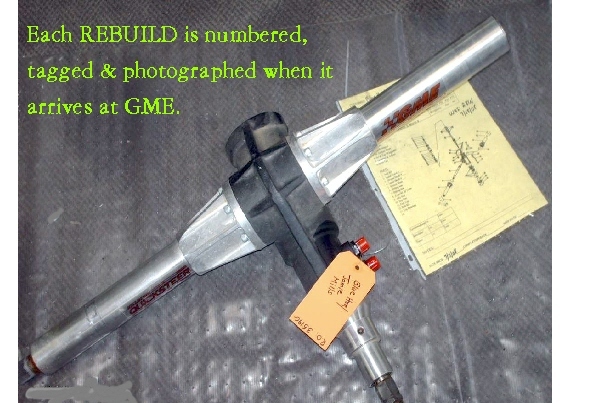 is one of the top performance steering rebuilders in the nation. We rebuild and repair all types and brands of steering system gears, pumps and racks. Upon arrival at GME Mfg, your gear or pump is photographed, tagged & sent to our skilled rebuilders for diagnosis and repair. It is then tested on our one-of-a-kind Steering Dyno, simulating racetrack conditions. We were racers so we know you need your gear or pump back quickly. We are known for our quick turnarounds for our racers. We have emergency rebuild services on weekends. Our service and our knowledge sets up apart from all the competition!